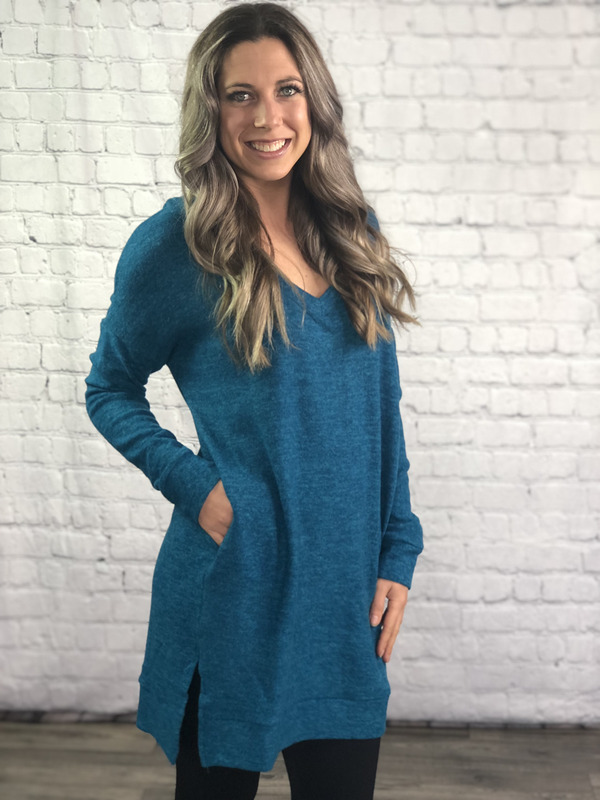 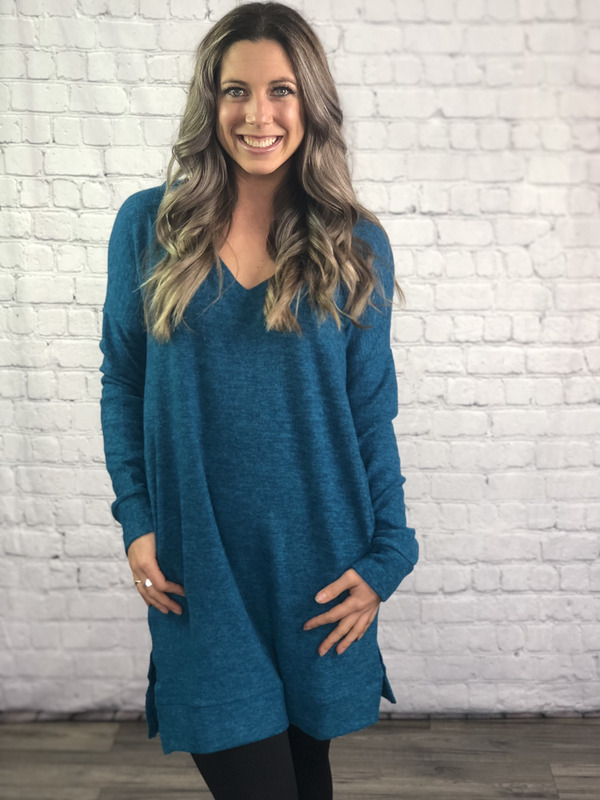 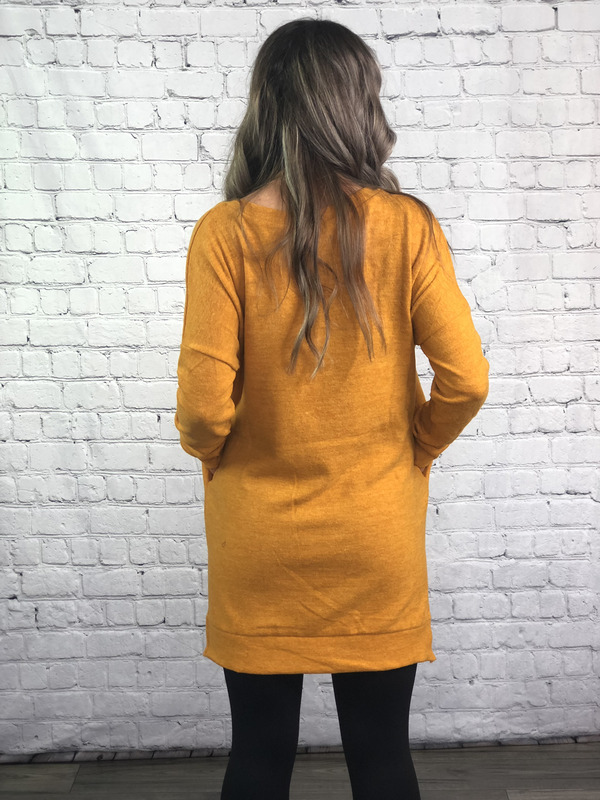 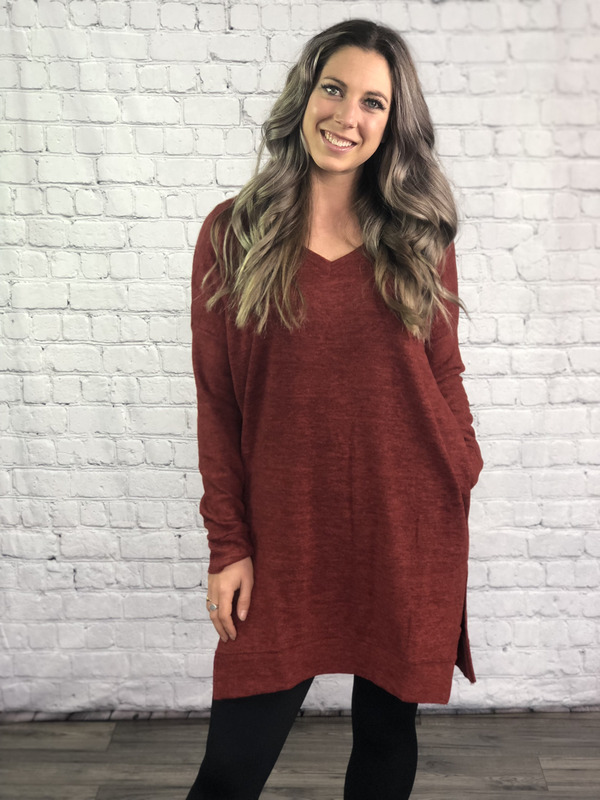 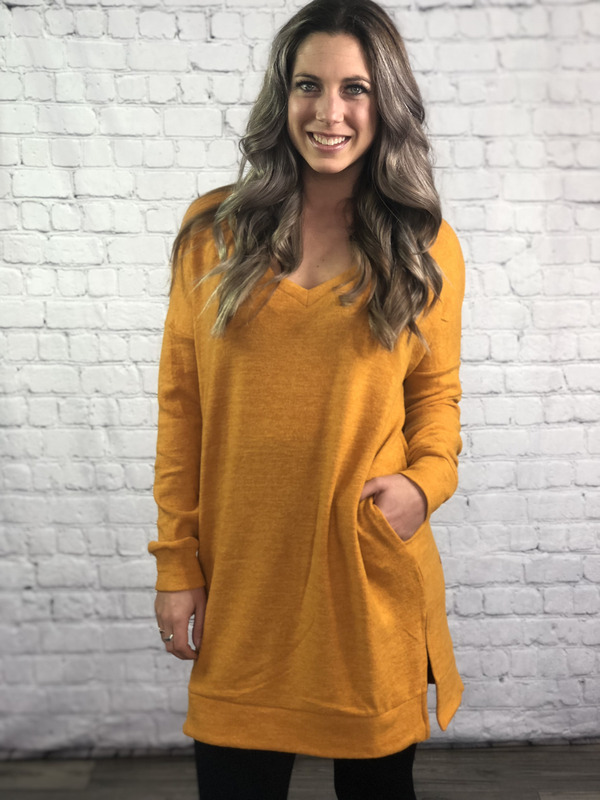 The comfiest, softest, oversized top that you will live in! 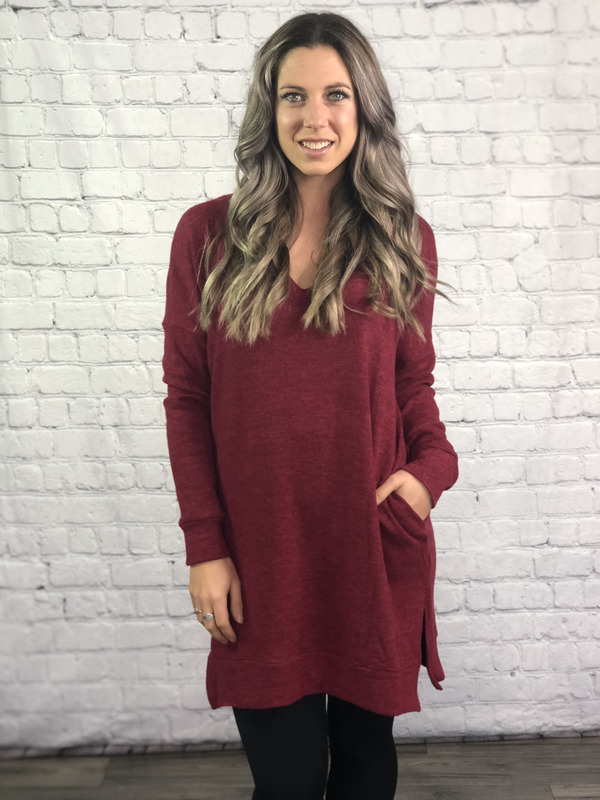 Pair it with skinny jeans or leggings! 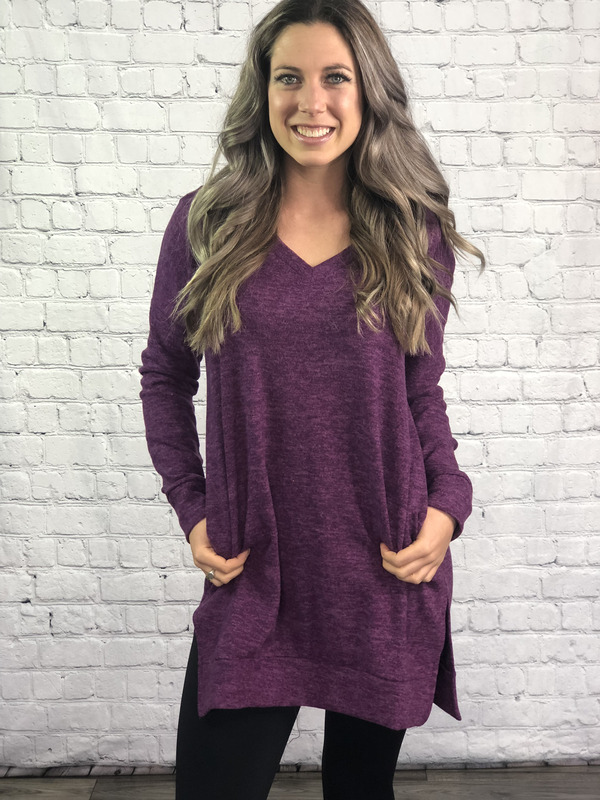 Size down if you want a smaller fit.